Here’s our feedback show for The Walking Dead season 6 episode 5, “Now”. Who was that walker that got Deanna? 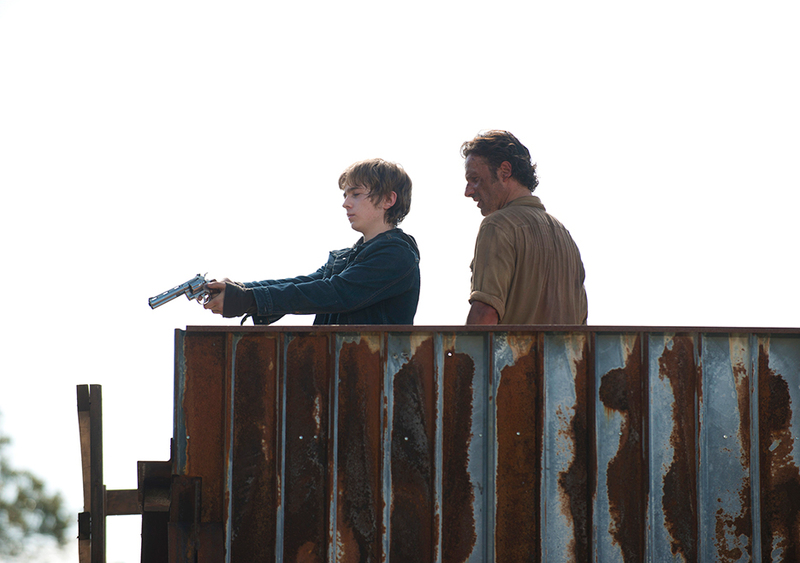 Could training Ron with a gun backfire on Rick? How man times can Jason say “Beth death debacle” fast? Tune in for the answers to these questions and more!